There are about 300 million people suffering with asthma. In the Netherlands alone there are 600,000 asthma patients, including 100,000 children. Asthma has increased 50% since last decade and it’s forecasted to increase in the future. What we think is harmless in the early years of skin rash in children actually leads to serious decease of Asthma. The “Allergic March” starts before we are born as we inherit from our parents an allergy score that initiates our allergy march. During infancy we develop dermatitis or allergy and rhinitis. The accumulation of all this factors lead in the long run to Asthma and COPD if not well managed. At BRISE we are digitalizing allergy and asthma care with the “AI BRISE Guardian Angel”, The BRISE AI Guardian Angel senses and analyses your home environment, he diagnoses and recommends action to protect you and intelligently improves your home or work eco system to help prevent, ease, solve asthma and allergic symptoms for a healthy deep breath. All data is stored in our own cloud and the algorithms developed with medical doctors are designed to Monitor, Diagnose, Control and Guide. The Artificial Intelligence (AI) is fully automatic, manages your environment and creates an AI protective shield. BRISE have identified the main carriers for the Angel to do his work with smart air purifiers, air meters plus other future devices, the Angel APP gets your personalized real-time health data and gives recommendations daily for better respiratory health. The more you tell the Angel, the more he will be able to recommend e.g. “Today is great day, your allergy is under control… go out and run!” or “you should visit your doctor”. BRISE has been developed with experts in indoor climate control, medical doctors and AI specialists from Netherlands, Germany and Taiwan. 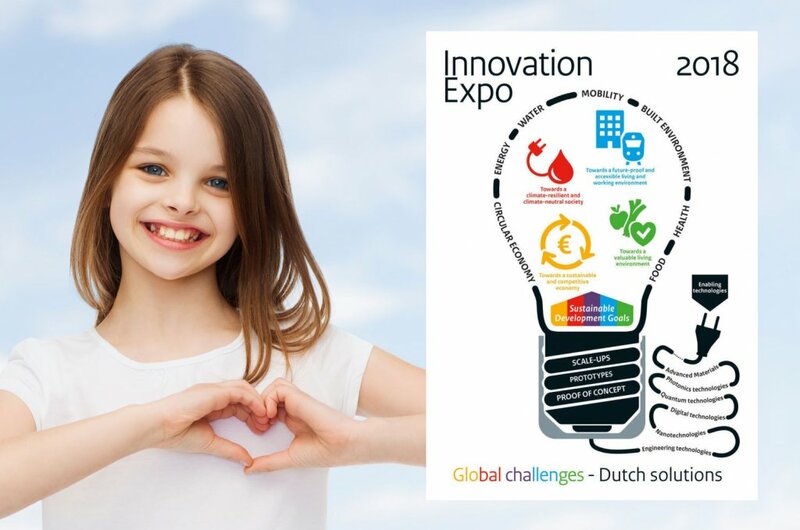 At the Innovation Expo 2018 in Rotterdam the Netherlands, BRISE will present their innovative e-Health solution “BRISE AI Guardian Angel”. BRISE has been recognized as one of successful innovative startups in Taiwan and is making a great success with patients and doctors. This year we will start our globalization program and launch in Europe starting from the Netherlands. As part of the globalization program BRISE is looking for European partners to engage with BRISE to digitalize Allergy and Asthma care with our unique system. Our future partners should be in the Health segment and understand about brand value, have distribution and resources. volgendeWat als de lente samensmelt met de winter?